If you didn’t already have a reason to buy a phone with a massive camera, now you do. 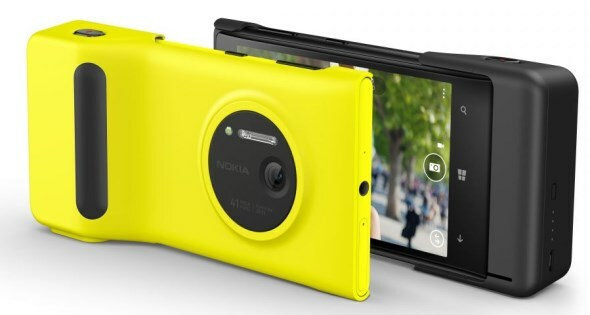 Nokia has released an app for Windows Phone 8 to allow users to upload video to Youtube. This comes despite the recent disagreement between Microsoft and Google about the existing Youtube app. You know, the fact that Google initially decided not to make one. There is a catch to all this though, the Verge notes that the app can only be installed on the Lumia 1020. Attempts to get on it on other Nokia phones have so far failed.